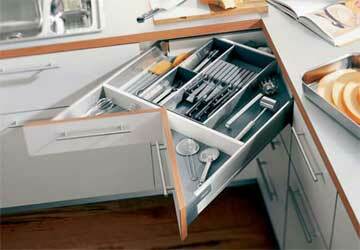 At 'Cut Above Kitchens & Cabinets' we are the experts in all things 'Cabinets'. 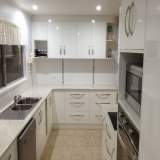 We specialise in Kitchen renovation work, offering a tailored service for those looking to make a difference in one of the most important rooms in the house. With our industry experience and knowledge of current trends, we will most importantly, listen and work with you to turn your ideas and dreams into a reality. 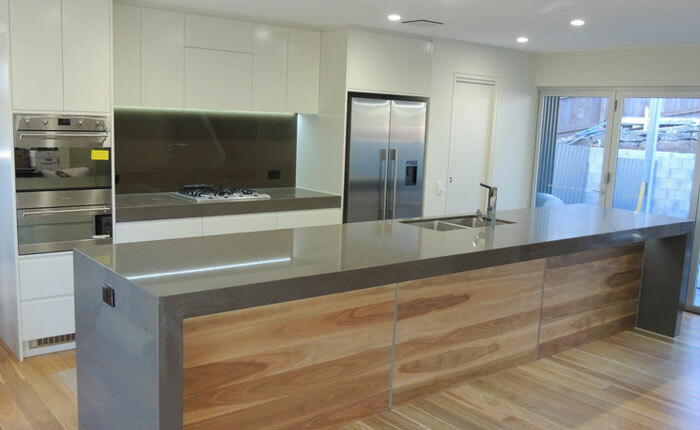 Your Kitchen space will be transformed into something functional and stunning, stemming from 'Cut Above Kitchens & Cabinets' passion for the work, use of quality products, quality workmanship with attention to the detail. 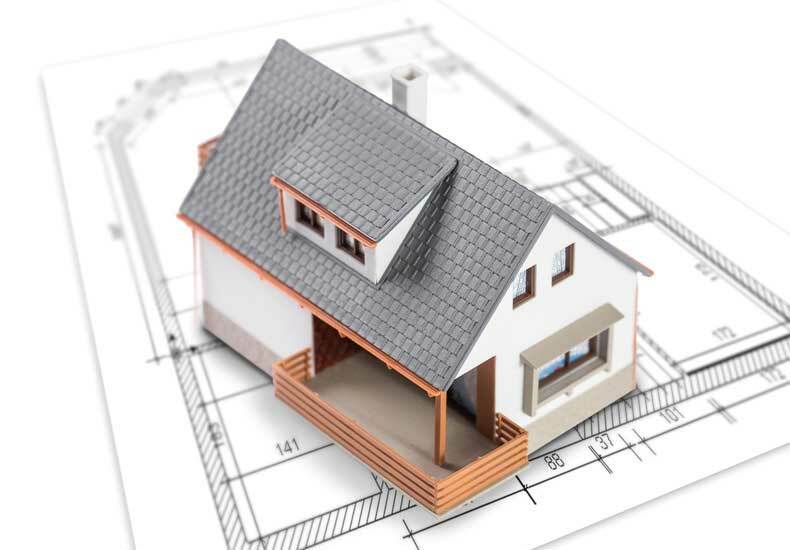 We understand life is busy, so we offer to take care of the entire project from start to finish, so you the homeowner, can just come home and enjoy your Kitchen stress free. 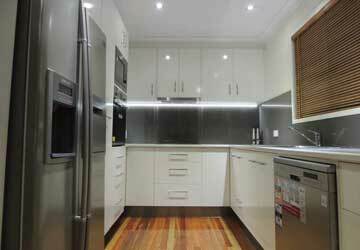 Kitchen renovations, Kitchen design and Kitchen installation. 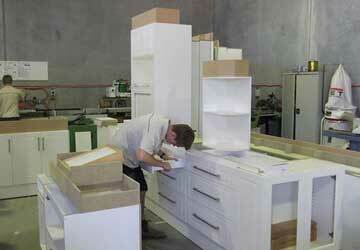 We also do Laundries, Pantries, Bathroom Vanities, Offices and other joinery. 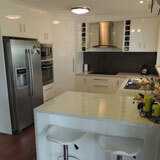 We specialise in the manufacture and installation of Professionally designed and Custom built Kitchens. 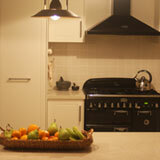 Cut Above Kitchens & Cabinets can replace or re-face your existing kitchen, managing your project from start to finish. 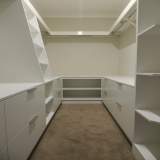 Cut Above Kitchens & Cabinets has access to a wide range of quality space saving hardware solutions for those tight spaces. For complete peace of mind we can supply a set of 3D images of your designed kitchen before construction begins.
" 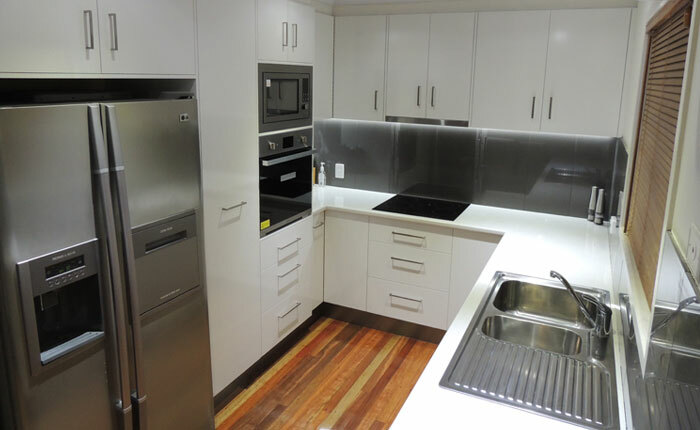 We are extremely happy to have used Matt at CUT ABOVE kitchens & cabinets to make and install our new kitchen. We would recommend him to anyone. He did a perfect job. " "Very satisfied with the job well done. Happy to recommend CUT ABOVE kitchens & cabinets to anyone else"
"We were recommended CUT ABOVE Kitchens & Cabinets, by a builder in our local area. We found their work to be well above the average. 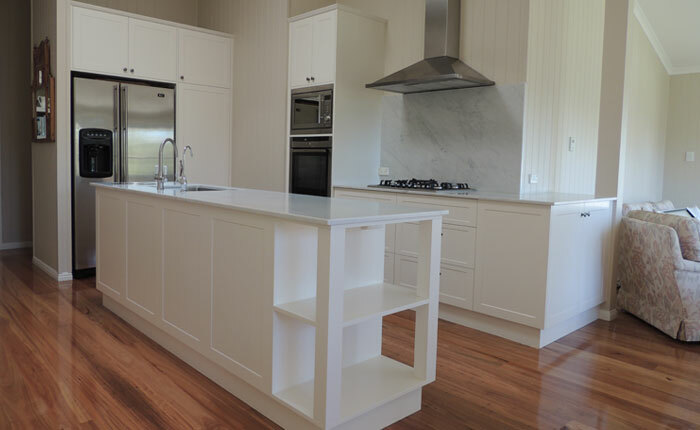 As we had a Cabinetmaker in the family, we always were looking for the same perfection and with CUT ABOVE Kitchens & Cabinets we found they fulfilled our expectations."